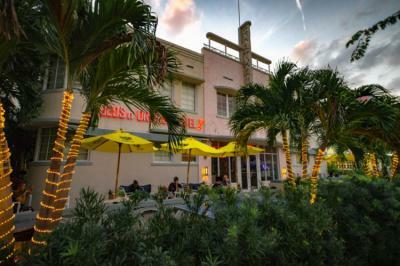 Miami – Hostels in Miami. 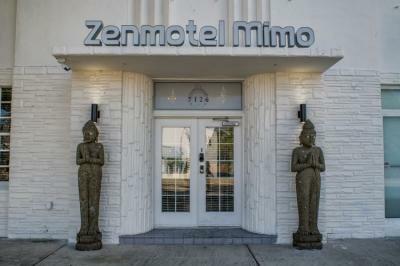 Maps for Miami, Photos and Reviews for each hostel in Miami. 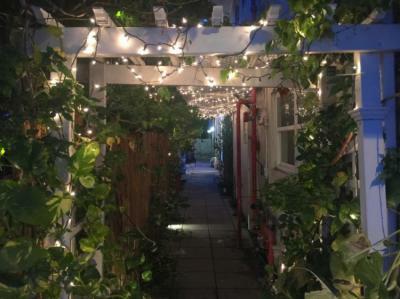 Looking for a hostel in Miami? Look no further, all the good deals in Miami are on Dorms.com. 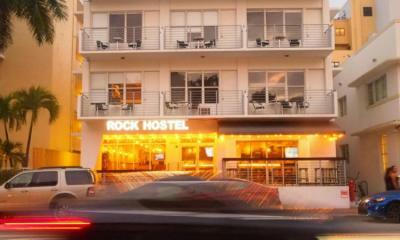 Like thousands of other people every month, book your hostel securely at the best price in all neighbourhoods of Miami. On this site, you can easily find a hostel downtown, in a trendy neighbourhood; a hostel in the student- university district, close to bus or train stations, airports or major attractions of Miami. The hostel experience was amazing! Felt like at home during my stay and even became friends with the staff. The hostel was comfortable and the warm friendly feeling was among the best I&apos;ve experienced. No disappointments at Bikini; they were truly wonderful. Loved the atmosphere at this hostel! Staff and other guests were approachable and friendly! Great place to go for South Beach nightlife. Facilities were comfortable and close to everything on the beach. Recommended for groups or solo travelers. Great place to meet people from around the world. 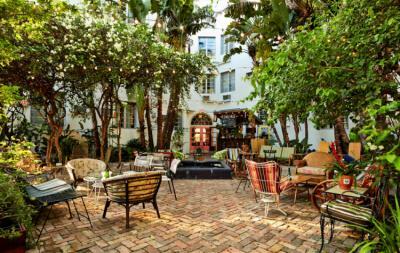 Located on 13th and Collins, Rock Hostel is literally one block away from the beach and world-famous Ocean Drive in the Art Deco District. 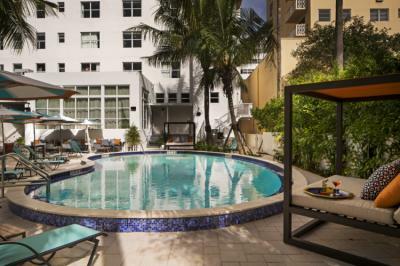 You’re also a short walk to Lincoln Road, Espanola Way, the best nightclubs and restaurants when you stay with us. 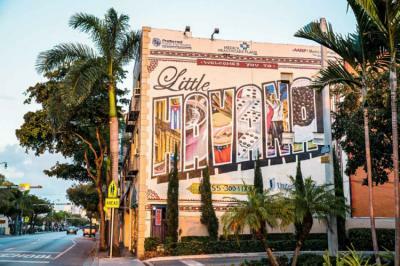 Plus, our Miami Beach hostel is a block away from the bus stations, so you can easily venture out to happening Downtown area, artsy Wynwood and Midtown. I could not have found better, a very cool staff, activities prepared on site, calm in the rooms and cleanliness! Stayed here for the first time 2 weeks ago and had a wonderful experience. Even though my arrival was VERY late, the gentleman who checked me in made me feel welcome immediately and even assisted in carrying my bags to my room. All of the staff were very pleasant and helpful. Everything was very clean, and the bed area is spacious and well designed. The individual TVs & the small fridge and microwave in the room are my favorites! I’m in Miami often & now don’t want to stay anywhere else! A little out of the way to some of the more desirable locations, but there are plenty of restaurants, convenience stores, and a supermarket nearby. Very clean, fast internet, and very helpful staff. Shout out to my dudes Jose and Joseph for helping my travel companion and I out. You guys rock!